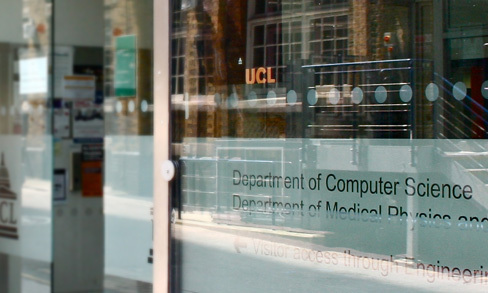 The Centre for Doctoral Training in Financial Computing & Data Science has a number of PhD Scholarships, jointly funded by UCL and leading companies in the financial and business sectors. 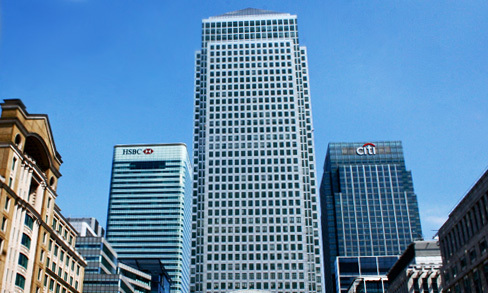 Application steps and online forms for the PhD in financial computing. Bogdan Batrinca specialises in the practical application of computational statistics for performance analysis in financial systems, involving the decomposition of mixed data signals in order to investigate the underlying factors contributing to the eventual performance and perform 'what-if' scenarios for trading systems. Explore the specialist research topics of our enrolled PhD students at the PhD Centre in Financial Computing and Data Science. 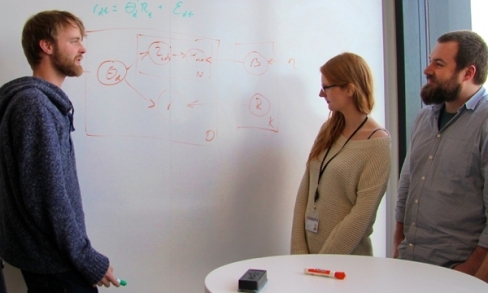 We are a national Centre for Doctoral Training (CDT), covering financial IT, computational finance and financial engineering. A unique interdepartmental and interfaculty collaboration at UCL.